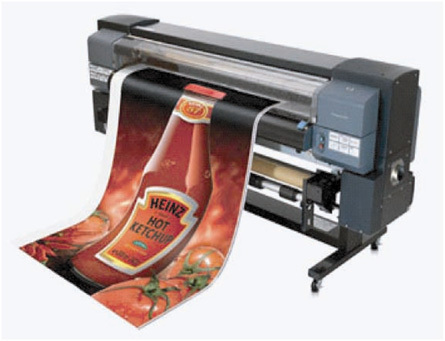 Full color poster of a company is an excellent tool to draw the attention of the public. These are the best to draw the attention to a service or product. 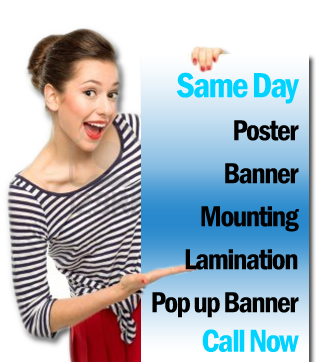 Full color posters are great for promotional display, bulletin boards, new product releases, trade shows, business presentations, in store sales and much more. Up to 2,400 dpi resolutions, we can scan your photo, slide or other printed matter. 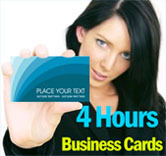 Wide variety of media available: Paper (Matt, Sami Gloss & Hi Gloss), Poly and Reinforced Vinyl, Canvas, Labels (Clear with front or back removal adhesive), backlit, transparency and much more.